Discover how to run a thriving photography business, from one of the UK’s top family & child photographers, Vicki Knights. Vicki will cover everything you need to take your business to the next level; finding your style, branding, marketing, shooting and lots more. Click here to get more details of the 1 day Delight Workshop in London in September 2019. 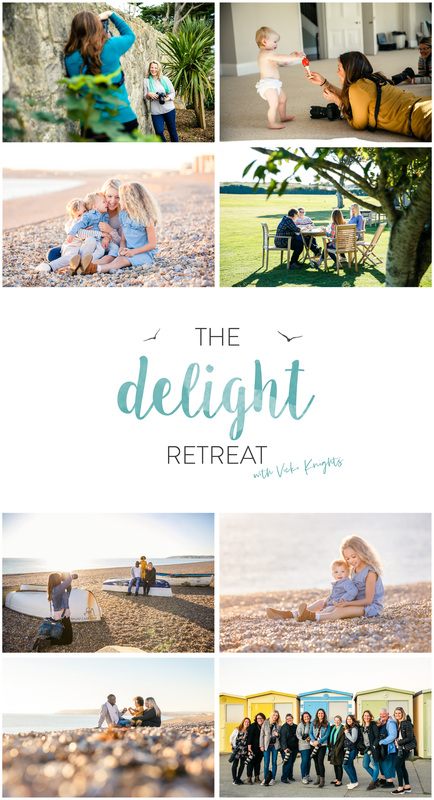 Enter your details below to hear details of the 3 day Delight Retreat in 2020.